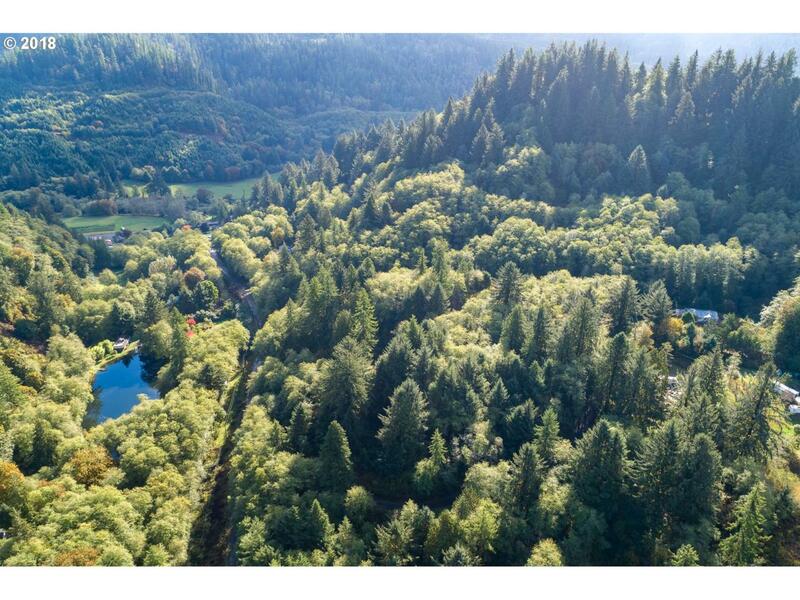 Over 4 acres in treed, tranquil setting. Beautiful parcel to create a park like setting for your home. Just a 15 minute drive the Pacific Ocean. Power at the street. Well and septic required. Listing provided courtesy of Rob Trost Real Estate, Llc.